But Heavey is more than a humorist. The stories in this book range from amusing tales of a modern dad struggling to navigate the finer points of parenting and married life to longer and more serious narratives that involve travel, adventure, and tragedy. 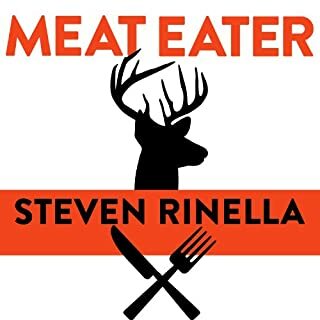 No matter what he's writing about, Heavey is a master of blending humor and pathos - and wide-ranging outdoor enthusiasms - into a poignant and potent stew. ©2007 Bill Heavey. Foreword copyright 2007 by David E. Petzal. 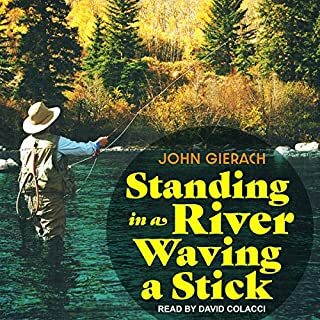 Originally published by arrangement with Field & Stream magazine,in which the book’s pieces originally appeared. 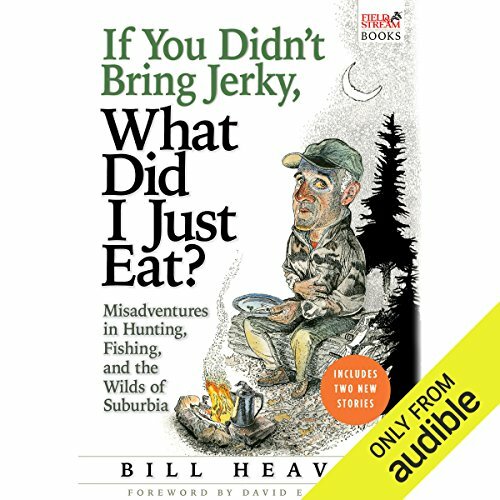 Recorded by arrangement with Grove Atlantic, Inc. (P)2014 Audible Inc.
Bill Heavey is a masterful story teller! Although I’ll probably never go to most of the places he’s been able to go. We share “the woods” and it’s special grandeur! From belly laughs to Kleenex, it’s a great read! 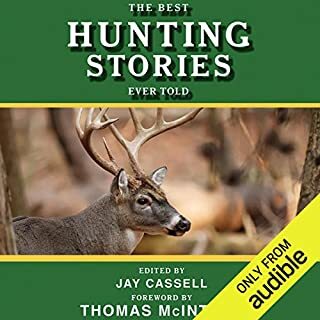 I listened to this with my wife, who doesn’t hunt. She really enjoyed it and said that this has made her understand my hunting and outdoors obsession more than anything else. There were parts of this book that were hilarious, others not so much. I think I was expecting more of a Patrick E McManus flair where you can really visualize the story. So again it was funny but not laugh out loud, tears running down your face funny. Funny because you can relate! 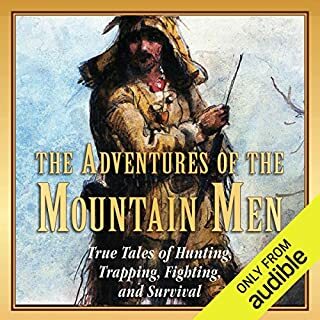 If you have ever hunted or fished in your life, you can relate to his stories. He is funny because he always pokes fun at himself. great mix of short stories perfect for when you have a few minutes to spare. if you have ever hunted or fished, you will have a sudden appreciation for the book, accommodations with unmistakable urge to return to the outdoors. 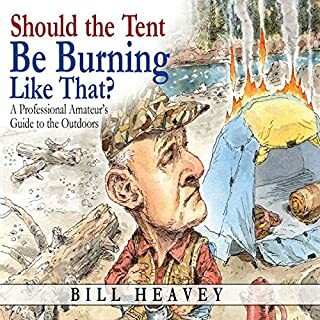 I find Bill Heavey's books abosolutley hilarious one minute and then poignant the next. A pretty rare mix. If you're an outdoor enthusiast (or not) I will guarantee belly laughs and maybe a tear. I've listened to all of Heavey's other books that are equally well written, but Williams' narration on this book is near perfect. 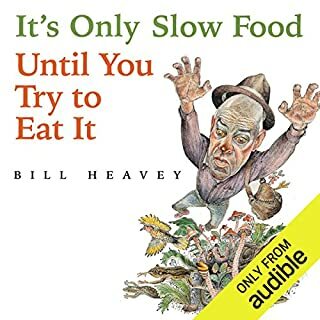 I'd even pick it over Heavey's own narration of "It's Only Slow Food Until You Try to Eat It". The stories were pretty good. As a hunter i can relate to many. i didnt care for the narrator, the way he read it just wasn't funny to me.